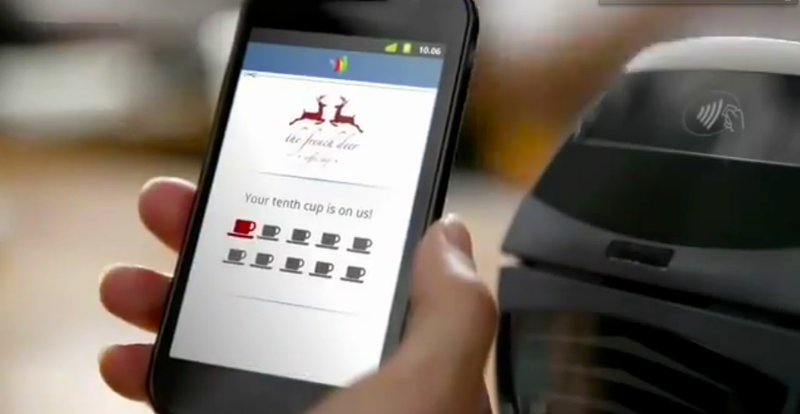 It was back in May, at an event shortly after Google I/O, that we first got a look at Google Wallet. The service, which aims to be a replacement for your existing cards rather than an accessory to them, is rolling out in New York, San Francisco, Los Angeles, Chicago and Washington, DC and you can get started at the Google Wallet site. Google Wallet works via near-field communication (NFC) which means that you’ll have to have an NFC-enabled phone in order to use the service. At the moment, that means that you’ll need a Nexus S. Fortunately, the S is available across a few US-based carriers, so it’s not an impossible hurdle to cross, but only the Sprint version works with Google Wallet for now. For those of you worried about security, Google tells us that your card information will be stored in a single place, on a chip. That means that it should be at least somewhat firewalled from unauthorized software access. However, there is another failsafe that limits new cards to $100 until the owner releases the limitation so that should help to quell any fears. Google is betting big on NFC over the next couple of years, stating that nearly half of all smartphones should have included chips by 2014. However its delay in entering the space has allowed some agile companies such as Dwolla to solve the lack of hardware issue with a software solution. Dwolla’s Proxi system allows near-field payments without the necessity for an NFC chip, relying instead on the accuracy of GPS.